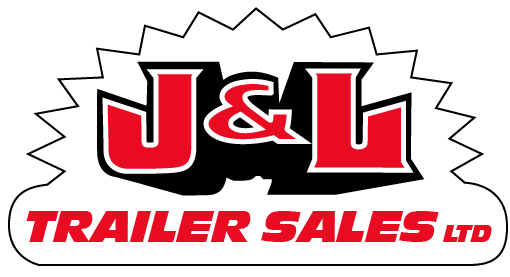 J&L Trailer Sales, LTD is conveniently located south of Bryan, Ohio on State Route 6; 2 miles east of the 18/127/15/6 intersection. 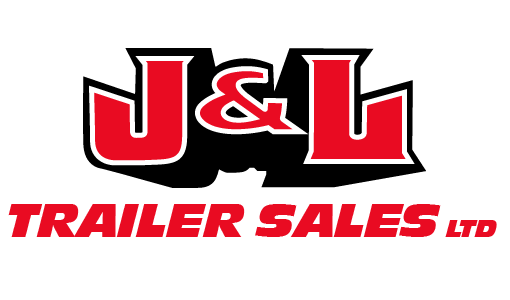 J&L Trailer Sales, LTD is approximately one hour east of Fort Wayne, Indiana; one hour west of Toledo, Ohio; and 25 minutes south of the Michigan state line. 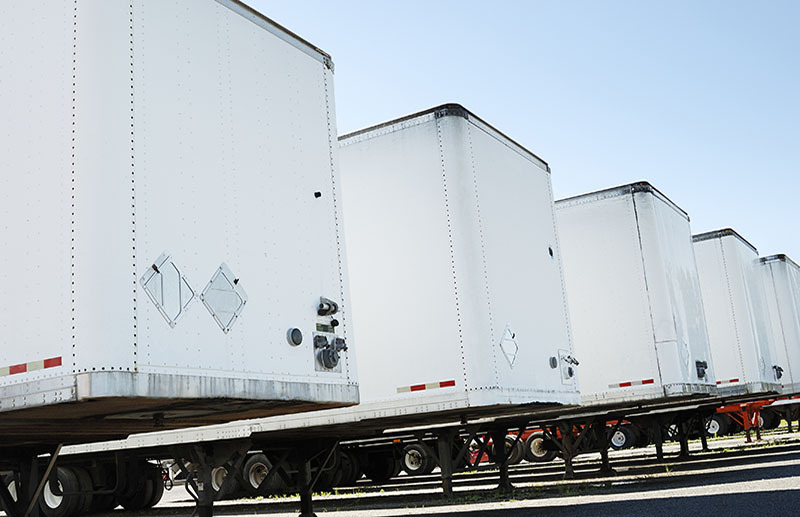 Our business centers around the sales of used Semi Trucks and Trailers. We are a licensed New Trailer Dealer for several trailer manufacturers and can special order a trailer for your needs. 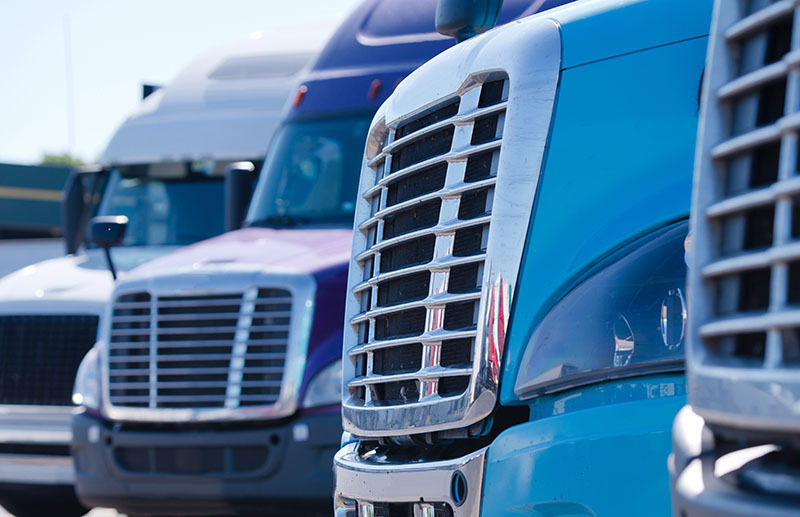 By utilizing our repair garage, we provide excellent service to our local customers and perfect for independent and commercial drivers who conveniently transport freight by our facility. 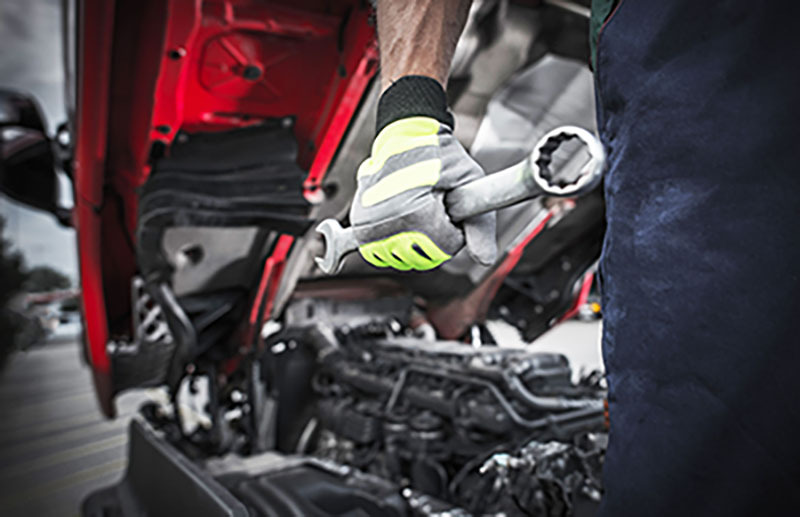 We continually strive to find the best pricing on parts and tires for ourselves and the benefit of our customers. 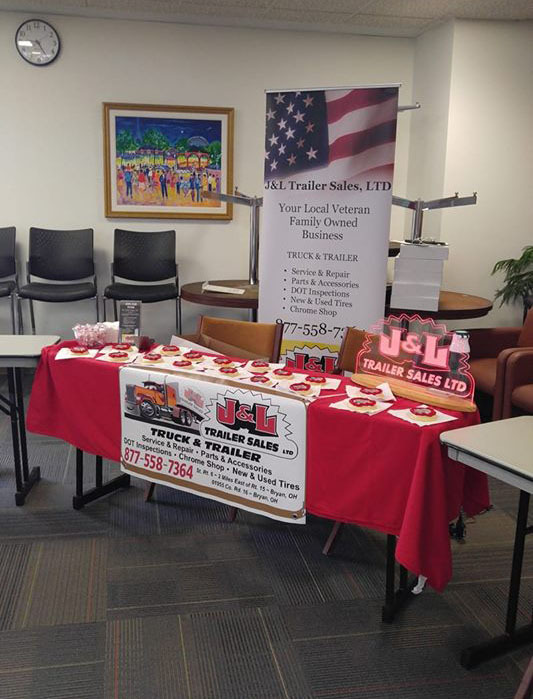 With business competition, all around us we excel with our experience, knowledge and connections the staff at J&L Trailer Sales, LTD posses.